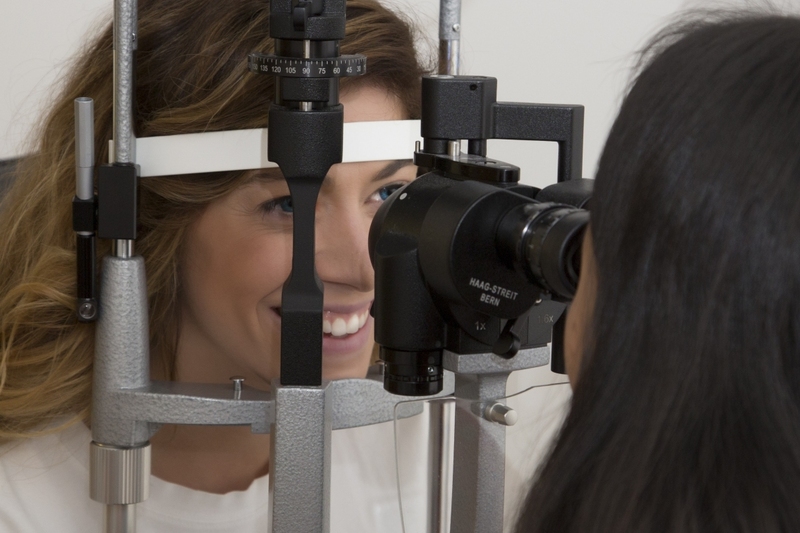 Our doctors will professionally fit you with the best contact lens option to meet your needs and complement your lifestyle. 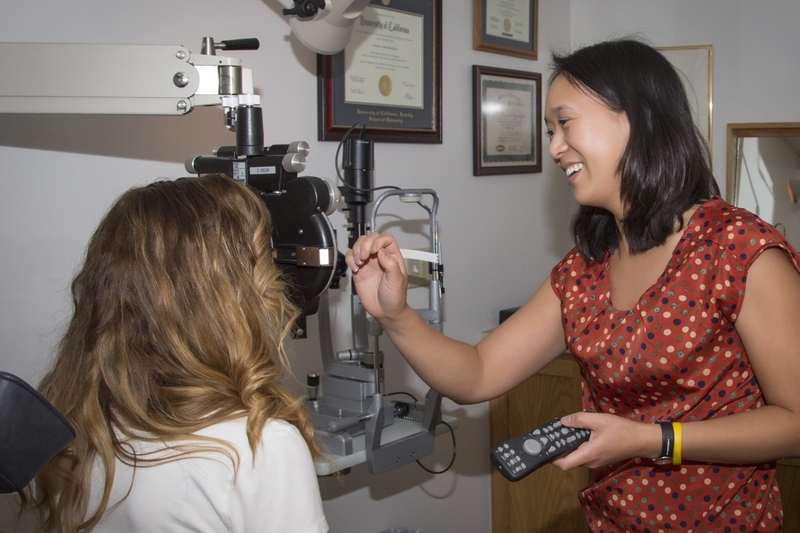 We specialize in single vision, astigmatism type and multifocal contact lenses, as well as the color and specialty lens solutions for every eye and inclination. 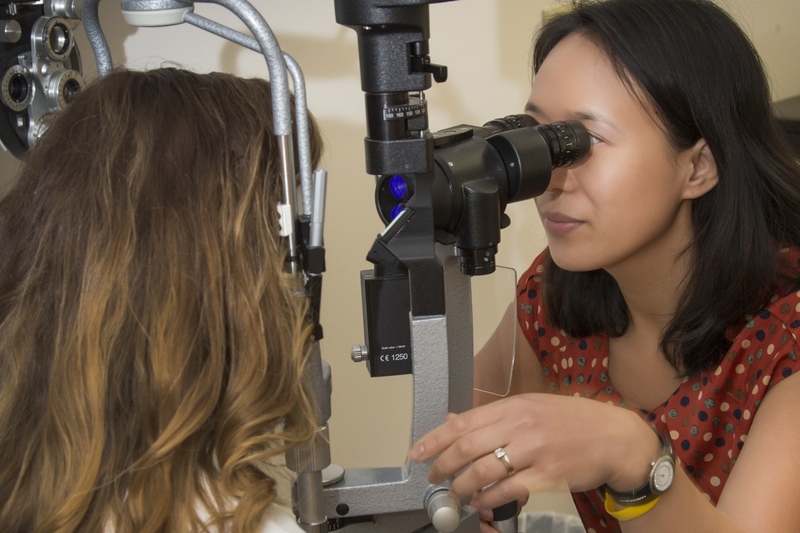 LASIK is one of the few options of "refractive" surgery available used to correct common vision problems like nearsightedness, farsightedness, astigmatism, and presbyopia, and to reduce your dependence on prescription eyeglasses and/or contact lenses. 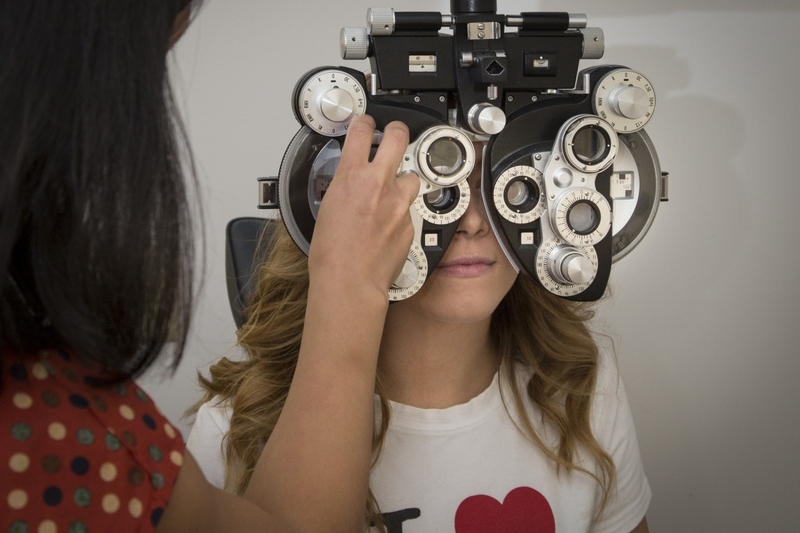 Together we will determine the best solution for your specific situation and take you through the entire process, providing you with the best vision possible. 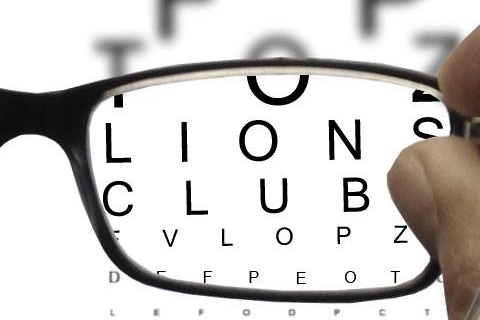 With thousands of frames in stock, and our cutting-edge on-site lab at your service, we don’t have to send your single vision prescription out to be filled. 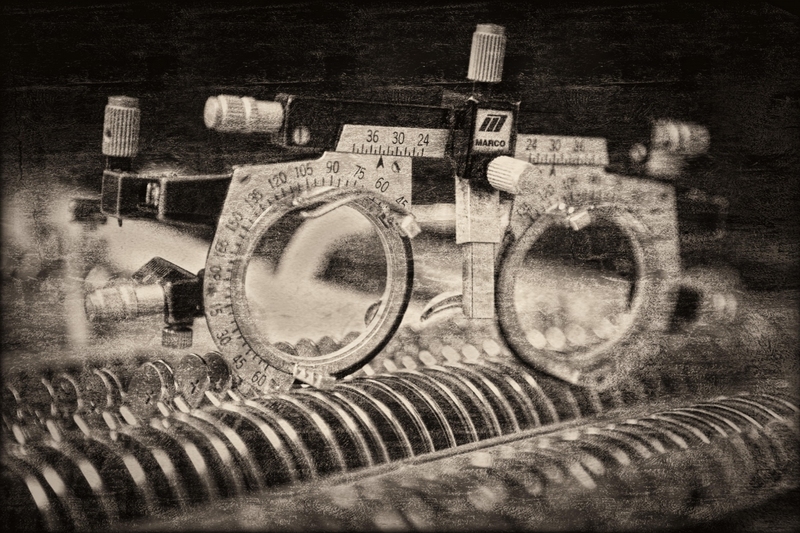 We can have your new eyeglasses ready for you the same day, usually within the hour! We have over 1500 individually selected frames and sunglasses in our showroom, virtually guaranteeing a style, shape and size for everyone! 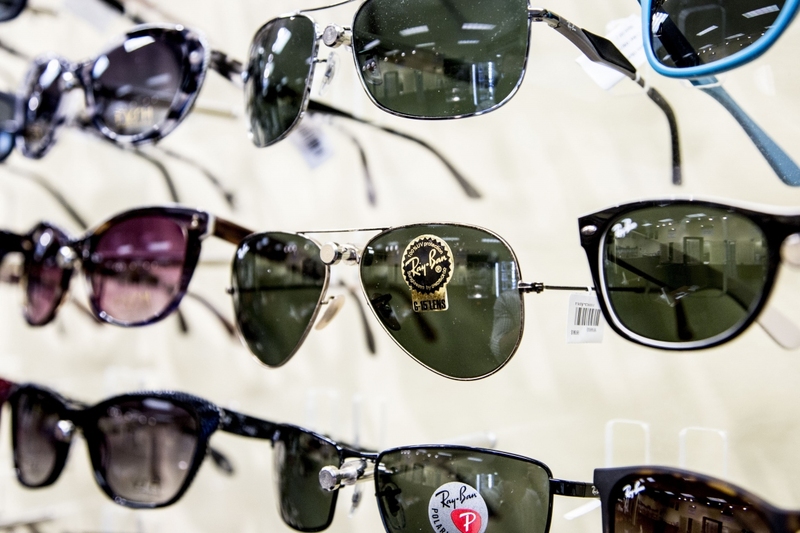 We have personal relationships with all major brands and designers, and are consistently adding the most comfortable, stylish, and well-made eyewear to our exclusive selection to meet your needs.